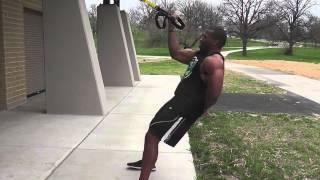 TRX SUSPENSION TRAINING - Coming to a Park near you!!! 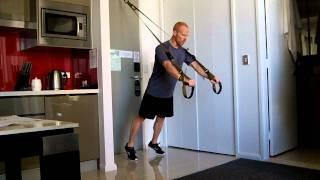 TRX Head of Group Programming Dan "The Danimal" McDonogh delivers a sweet little workout from his hotel room in Sydney, Australia. 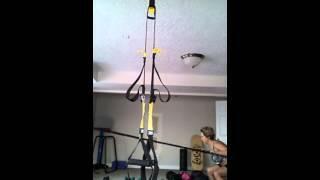 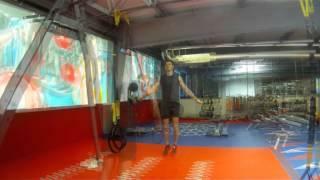 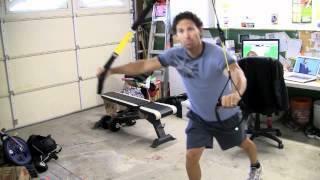 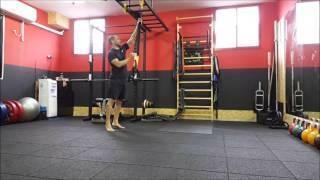 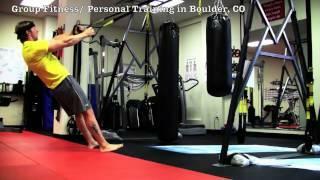 Check out this four-exercise sequence performed using the TRX Door Anchor.